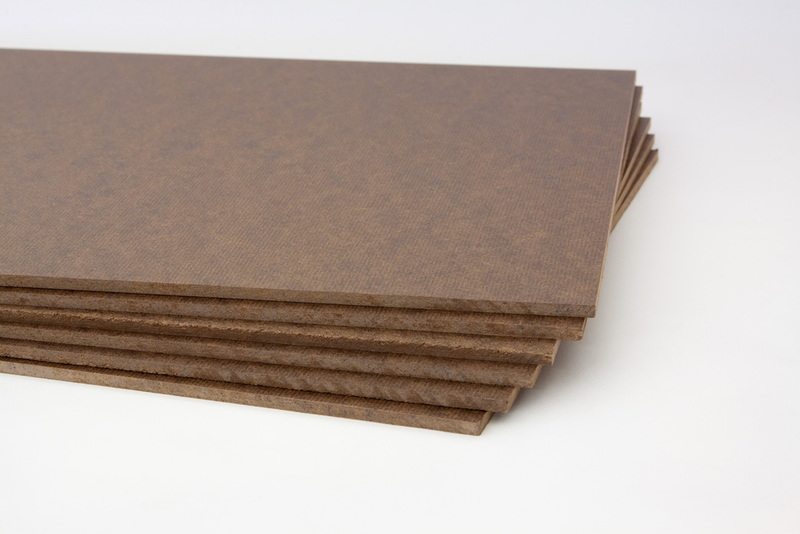 This premium 1/8" hardboard panel makes a perfect painting surface. Accepts all acrylic gesso and oil priming grounds for a variety of surfaces and textures. Made of tempered, high-density hardboard with a solid fiber core, eliminating warping.